All eyes are on Prince Siegfried and the lady he is dancing with at the grand reception. Who is this vision in black? Is it Odette? As he asks for her hand in marriage, believing her to be the love of his life, the air is rife with a sense of the momentous. But it is not Odette he has declared his love for – it is Odile, brought there to trick him by the evil Von Rothbart! By the time the prince realises what he has done, it is too late. As the narrative heads towards its tragic ending, powerful emotions follow in its wake, moving each member of the audience watching the iconic ballet that is Swan Lake. In 1875, Pyotr Ilyich Tchaikovsky was asked by the Bolshoi Theatre in Russia to write the music for a ballet that has since captured the imagination of choreographers and spectators across the world. The first production of Swan Lake, choreographed by Julius Reisinger and premiered in 1877, was far from a success, however. 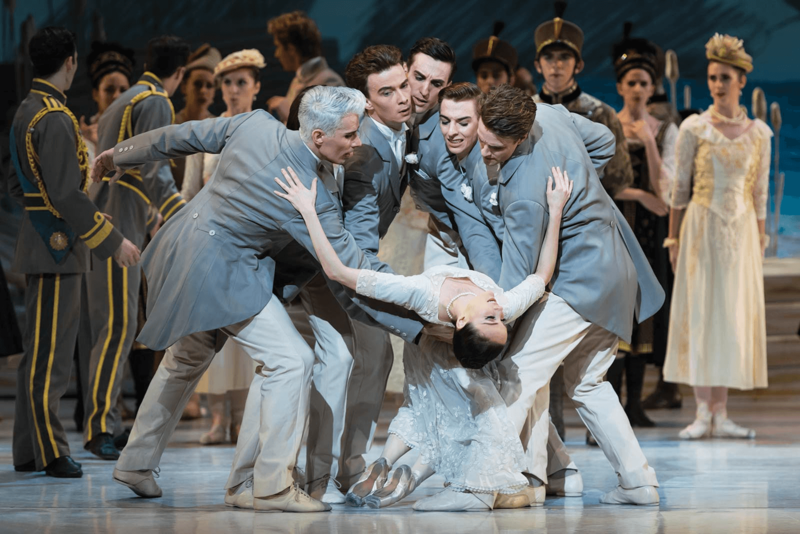 While it remained a part of the Bolshoi Theatre’s repertory for six years, it was only in 1893, after Tchaikovsky’s demise, that Marius Petipa and Lev Ivanov brought to the world a new rendition of the play that drew significant acclaim. Keeping Tchaikovsky’s original score intact, they proceeded to modify the choreography and story for future performances. And it was thus that Swan Lake became one of the most popular ballets in Russia. Beginning international tours with Anna Pavlova as Odette/Odile, its first performances outside Russia were held in Scandinavia and Germany in 1908. Throughout the long and complex performance history of Swan Lake, the 1895 edition of Petipa, Ivanov and Riccardo Drigo has served as the basis for all its productions through the decades. Nearly every ballet maestro or choreographer who has recreated this ballet has sought to make changes to its plot points, while maintaining - to a considerable extent - the traditional choreography, which is more or less universally regarded as sacrosanct. Likewise, the role of Siegfried has become more prominent with time, largely due to the evolution of ballet techniques as well as the increasing significance of male characters and dancers in modern ballet styles. As a ballet that has been performed innumerable times across the globe since its inception over a century ago, Swan Lake has an appeal that is universal and eternal – it is still as powerful today as it was 121 years ago. And its fundamental message that love conquers all, is as relevant to the 21st century as it was to the 19th. The piece is, as I like to believe, a fairy tale with powerful emotions, and emotions are intrinsic to the human condition, beyond all limitations of time and space. It is also known for its technical complexity, and is among the most difficult ballets of all time. 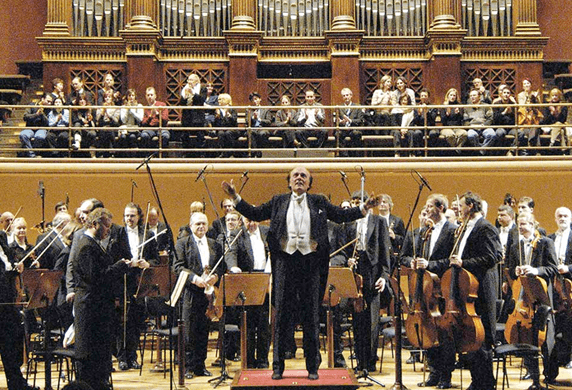 All aspects of the play, from its symphonic music and complex choreography to its disciplined performance, make it a benchmark for all performance art forms in the world. 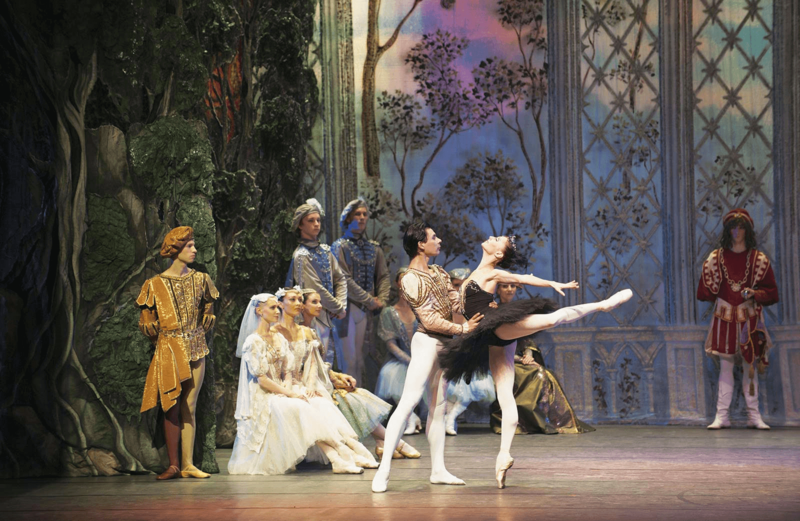 I recently directed the Royal Russian Ballet’s production of Swan Lake, in collaboration with Navrasa Duende, in India. Our rendition drew upon the finest elements that have been introduced to the original by choreographers and performers through the years. The use of impressionist paintings as the backdrop, for instance, is an element that we chose to incorporate into our production to give it a more surreal and magical look, as also to complement Tchaikovsky’s grandiose score. The story of the play is known to most, and so when I set out to direct this production, my first step was to write a script afresh. Once that was in place, I proceeded to match the scenes to Tchaikovsky’s score. Drawings for the set and costume designs were created simultaneously and the overall look and feel was decided upon. The choreographer, Vladimir Troschenko, and I then selected the cast and rehearsals began, leading up to the final performance. As a director, it is always my aim that members of the audience feel excited and inspired as they leave the theatre after each performance. I truly believe that the performing arts have the power to touch people’s lives and make them feel transformed in some way. Since my early days as a ballet dancer, I have performed on some of Tchaikovsky’s classic ballets such as The Nutcracker and even Swan Lake. He has influenced me tremendously, not only as a dancer but as an artiste in general. And I am drawn to Swan Lake time and again on account of the sheer drama of the story, its portrayal of the conflict between good and evil, and its emphasis on the power of inner beauty and true love.